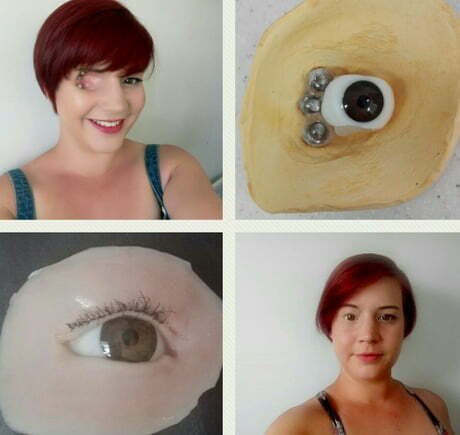 I said I’d be back with an update so here it is, my finished prosthetic eye. We just outted our corrupt prime minister in Armenia with a 10 day peaceful revolution, 200K people on the streets of the capital Yerevan. He was president for 10 years then changed constitution and elected himself as PM 4 4 days. Next up parliament!